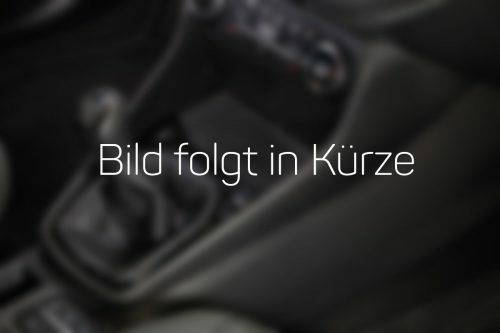 INBAY brings inductive charging to your Toyota! Upgrade your Toyota with INBAY, and bring support for inductive charging into your vehicle! After the short installation process (where you replace the original storage shelf with INBAY), you can easily charge your smartphone without a charging cable! This is not only incredibly convenient, but it is also very safe– it is not for nothing that fiddling with cables while you are driving is against the law! INBAY is Qi-certified and Made in Germany! Apple (for example, the iPhone 8 and iPhone X), Samsung (Galaxy S8, Note 8 and others), HTC (8X), and others also use the Qi standard. Therefore, it can be used with most smartphones that support inductive charging. We currently offer a vehicle-specific solution for the Toyota Proace (for models manufactured between 06/2013 and 07/2016). We are planning to release versions of the product for other models.